Prince Harry will skip the traditional royal Christmas shoot at the request of his wife, Meghan Markle. According to The Sunday Mirror, Markle refuses to wear fur and is anti-blood sports. If Harry does not take part in the shoot, it will not be the first time he has sat out because of Markle. Meghan Markle has asked Prince Harry to skip the traditional royal Christmas shoot because she hates hunting, according to The Sunday Mirror. The British newspaper revealed that Harry will not take part in the Boxing Day pheasant shoot, a tradition he has participated in since he was young, out of respect for his new wife's views. 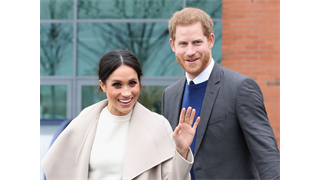 Markle refuses to wear fur and is anti-blood sports, according to numerous reports. Citing royal sources, the Sunday Mirror said she has expressed concern about Harry killing "defenceless animals." If Harry does not take part in the Christmas shoot, it will not be the first time he has sat out at his wife's request. The Sun reported last year that he missed the Christmas 2017 shoot, while he also reportedly ducked out of the annual grouse hunt at Balmoral over the summer. The Sunday Mirror speculated that the decision could exacerbate tensions between Harry and his brother William. 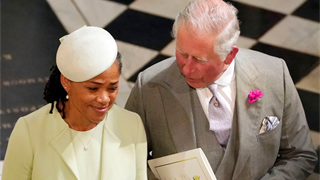 "In his mind, William sees this as another concerning example of his younger brother being pulled away from his family by his new wife," a source told the paper. 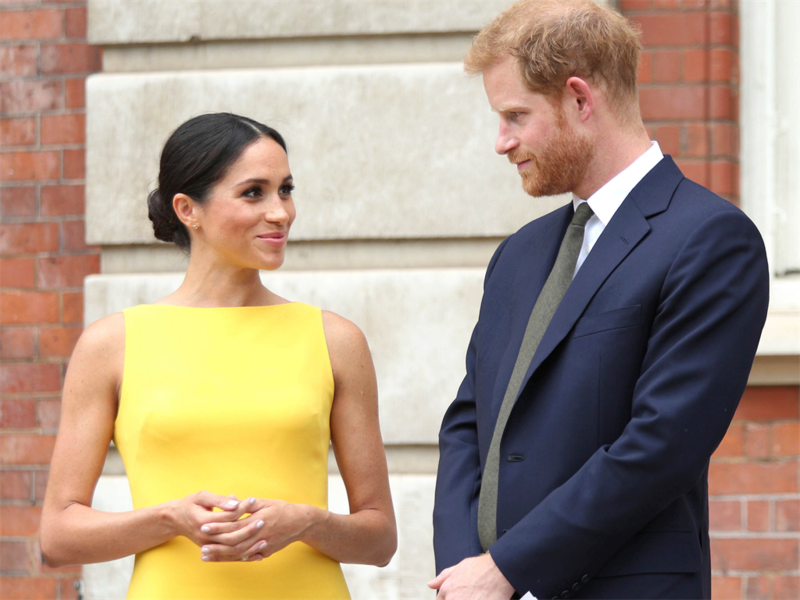 According to a series of reports in respected UK outlets, rivalry and tensions have emerged behind the scenes as Markle was integrated into the royal household. They say changes at Kensington Palace - the branch of the royal household to which Prince Harry, Prince William, and their families belong - put the two brothers and their wives, Markle and Kate Middleton, at odds, sometimes spilling over into anger.